Chillers are the backbone of commercial and industrial cooling systems across the country. 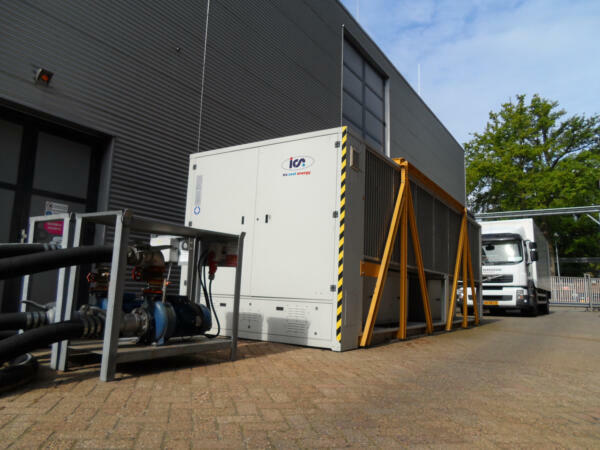 However, they are not a ‘fit and forget’ solution, and there are some easy ways to look after your chiller to ensure it lasts 10 years and more. Water treatment is a fundamental part of a chiller’s operation and maintenance. Most maintenance engineers know that if a chiller’s water and glycol mix is incorrect, the effects can be rapid and disastrous, leading to corrosion, system deterioration, and leaks, as well as the build-up of rust, scale, algae and debris. However, having a simple ‘watch list’ will help to avoid a crisis. 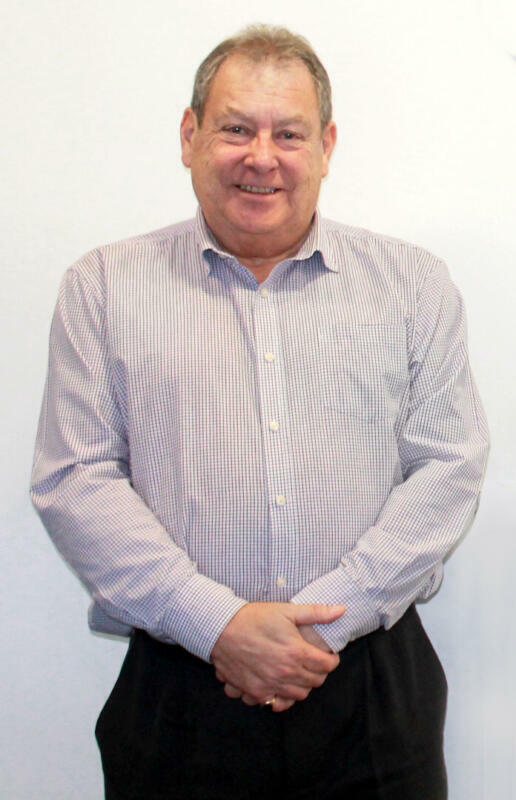 Here, Brent Hall, Technical Manager at temperature control specialists ICS Cool Energy, offers his top six tips for prolonging a chiller’s life and help keep it performing as efficiently as possible. 2. Take regular water samples from various parts of the system. 6. When in doubt, consult the experts.